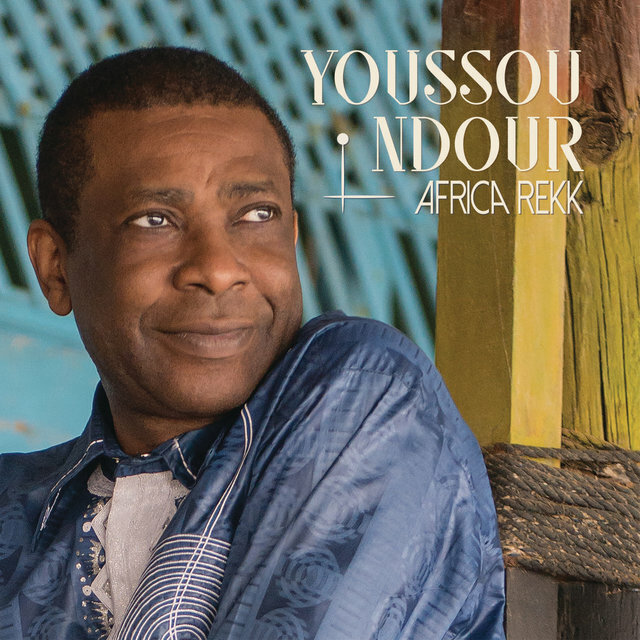 Some of the most exciting sounds to come out of Africa in the late '80s and 1990s were produced by Senegal-born vocalist Youssou N'Dour. 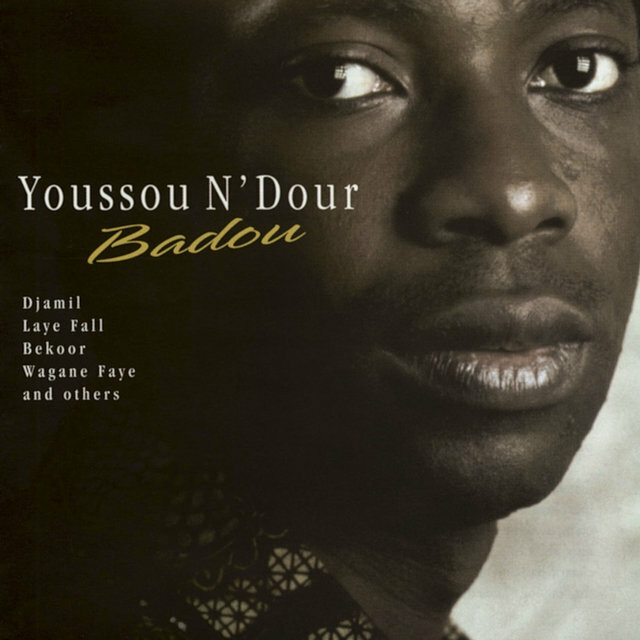 Although rooted in the traditional music of his homeland, N'Dour consistently sought new means of expression. 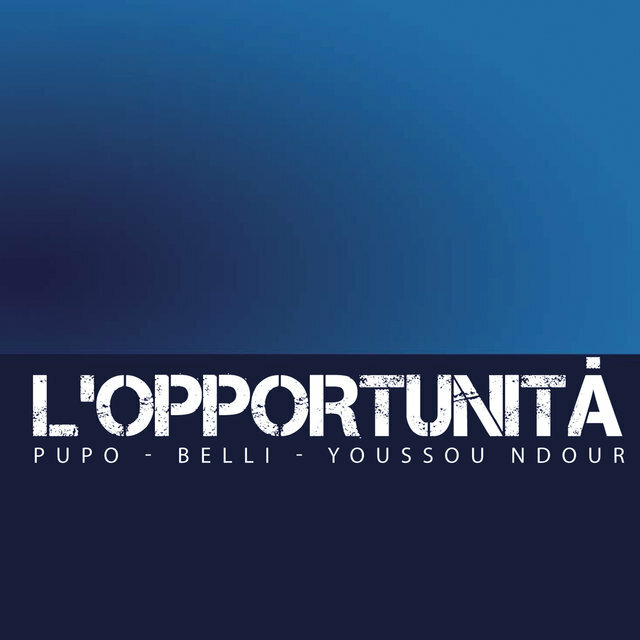 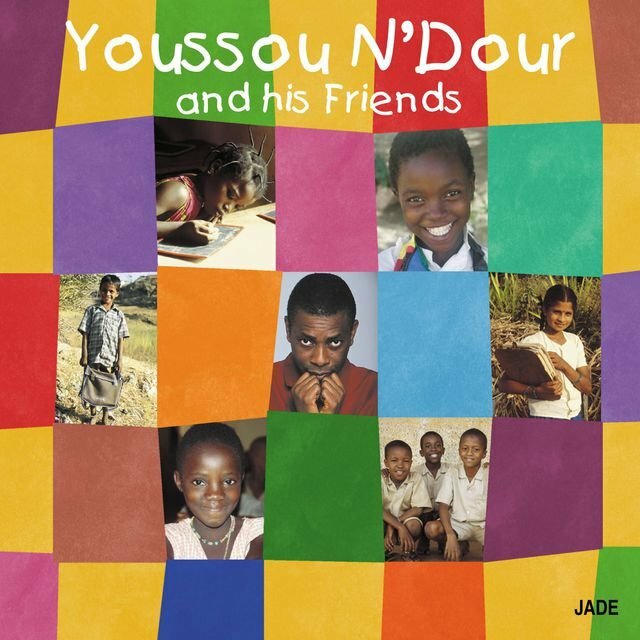 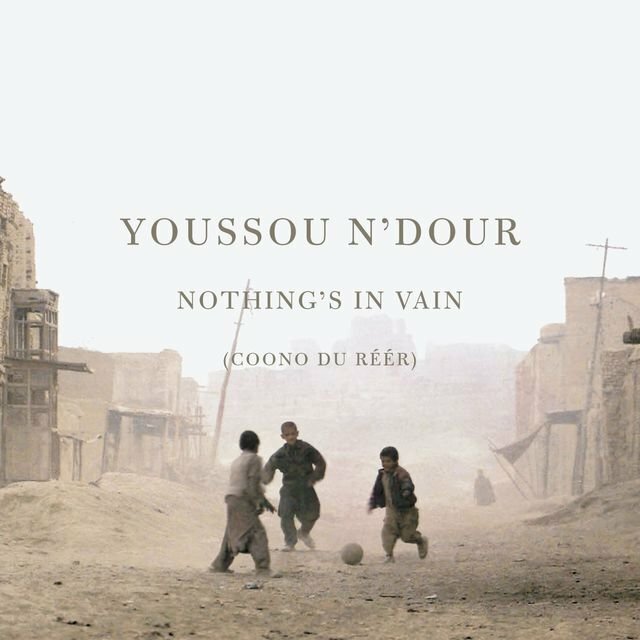 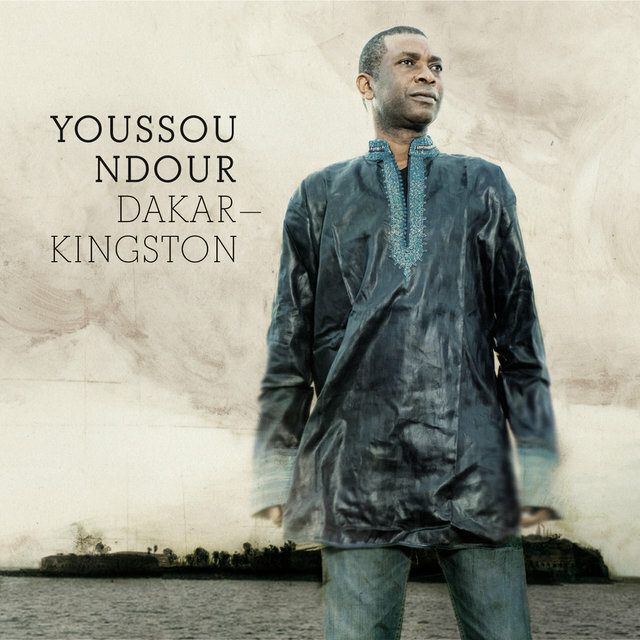 In addition to recording as a soloist, N'Dour collaborated with a lengthy list of influential artists including Paul Simon, Peter Gabriel, Neneh Cherry, and Branford Marsalis. 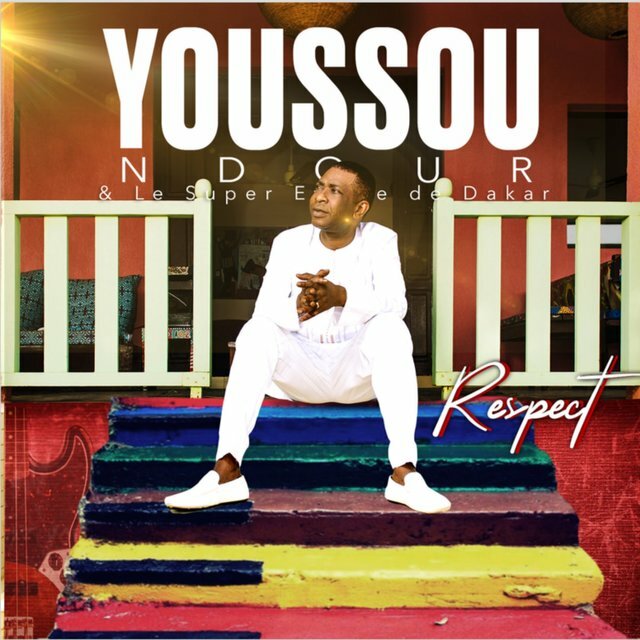 A native of the impoverished Media section of Dakar, N'Dour inherited his musical skills from his mother, a griot (oral historian) who taught him to sing as a child. 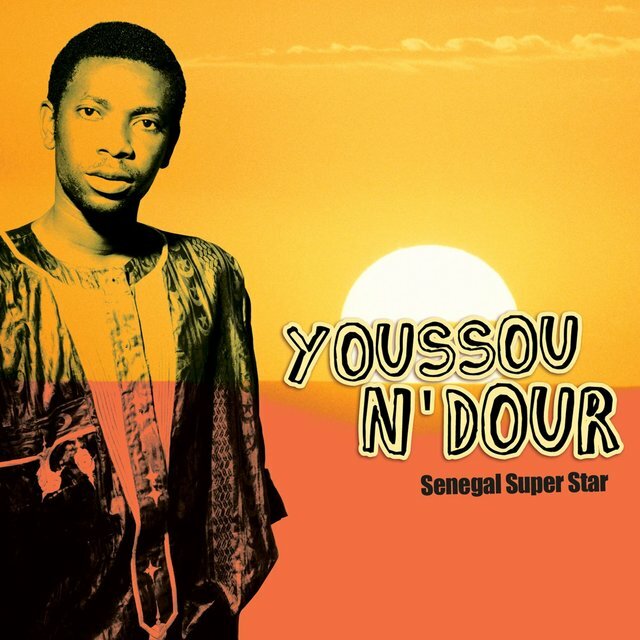 A seasoned performer before his teens, N'Dour joined the popular group the Star Band de Dakar at the age of 19. 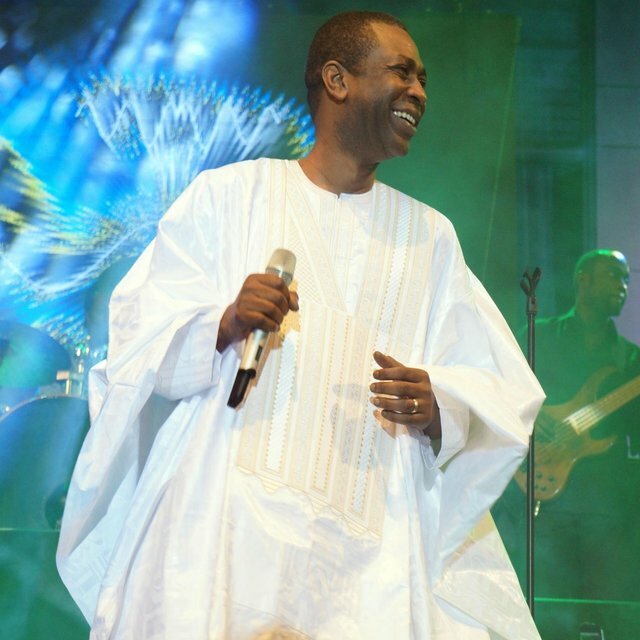 Within two years, he had assumed leadership of the group, which he renamed Super E'toile de Dakar. 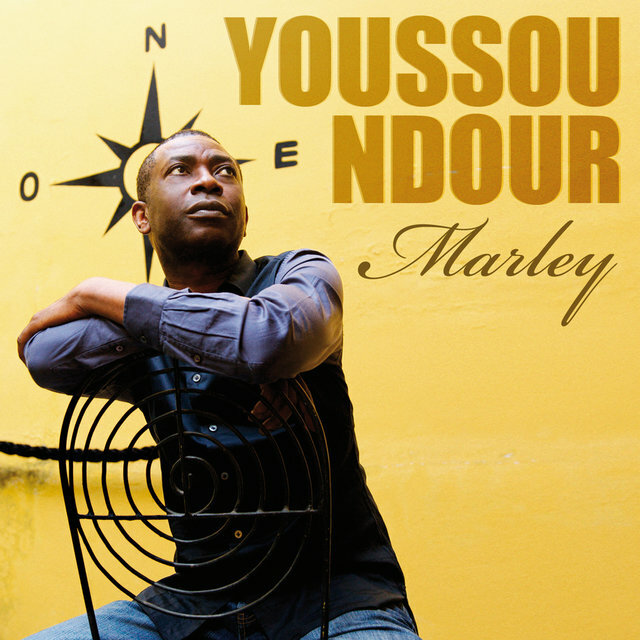 With the band accompanying his four- or five-octave vocals, N'Dour helped to pioneer mbalax, an uptempo blend of African, Caribbean, and pop rhythms. 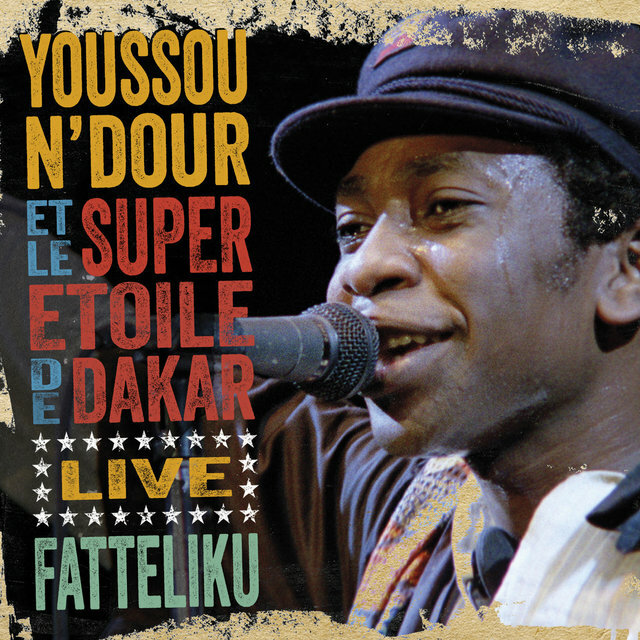 Performing for the first time in Europe in 1984, N'Dour and Super E'toile de Dakar made their North American debut the following year. 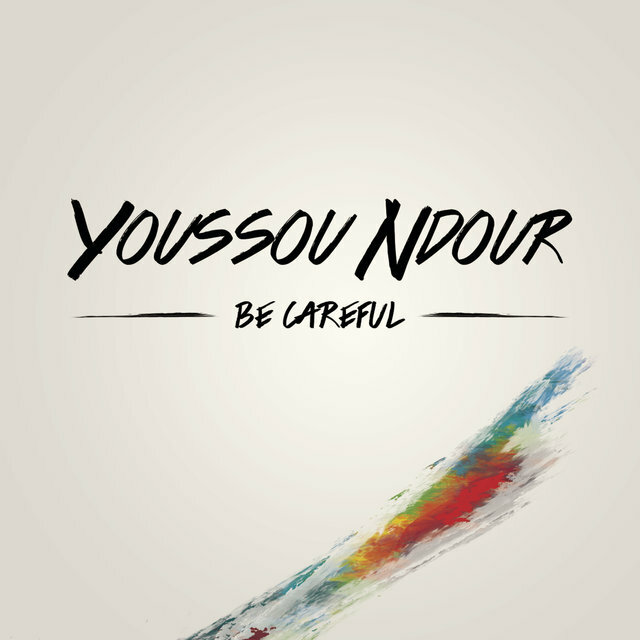 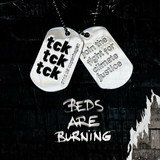 N'Dour's talents soon attracted the support of top-rated musicians. 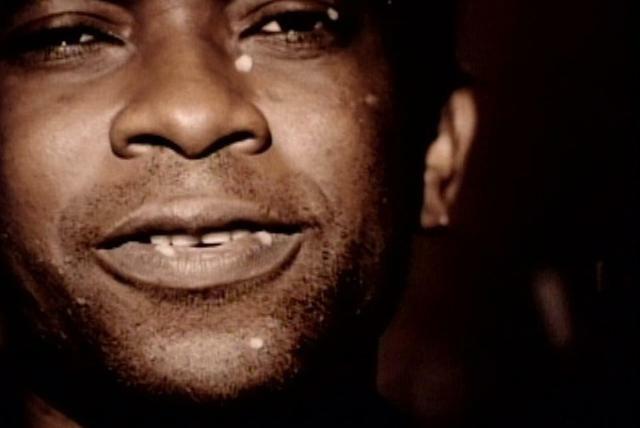 In 1986, his vocals were featured on Paul Simon's Graceland and Peter Gabriel's So. 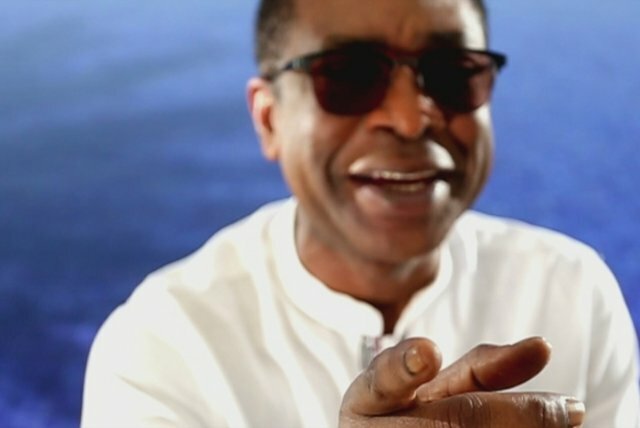 He subsequently toured around the world as opening act for Gabriel. 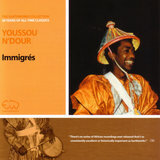 His greatest exposure came when he agreed to be a co-headliner, along with Gabriel, Bruce Springsteen, Sting, and Tracy Chapman, on the Amnesty International Human Rights Now! 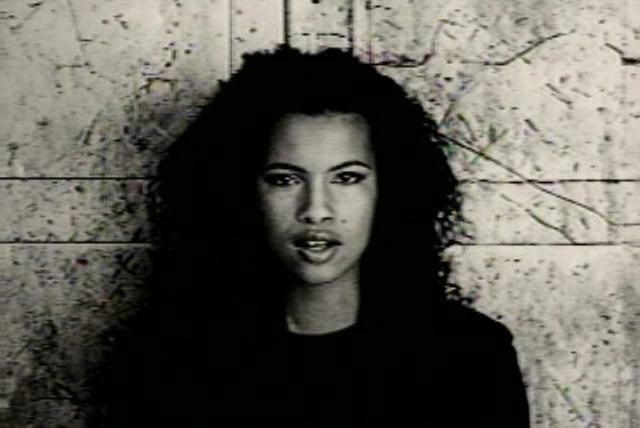 tour in 1988. 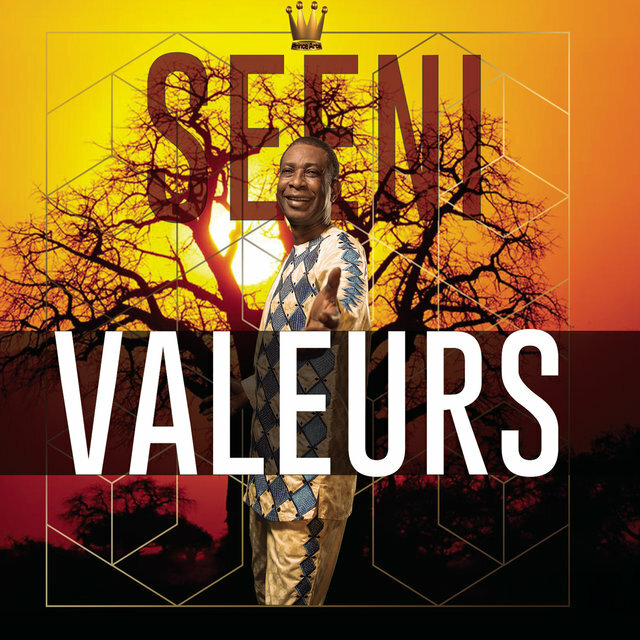 The same year, he performed at the much-publicized birthday concert for South African activist (and president) Nelson Mandela at Wembley Stadium in London. 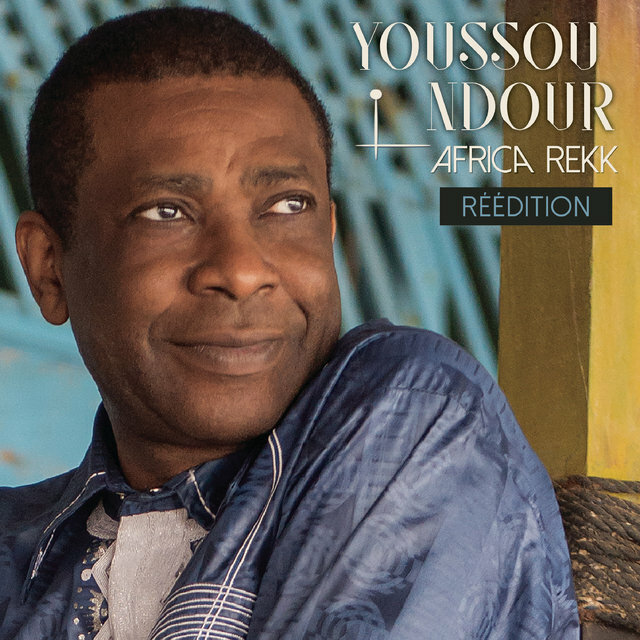 N'Dour cemented his reputation in 1989, when he released his first internationally distributed album, The Lion, which included a tune, "Shaking the Tree," that he co-wrote with Gabriel. 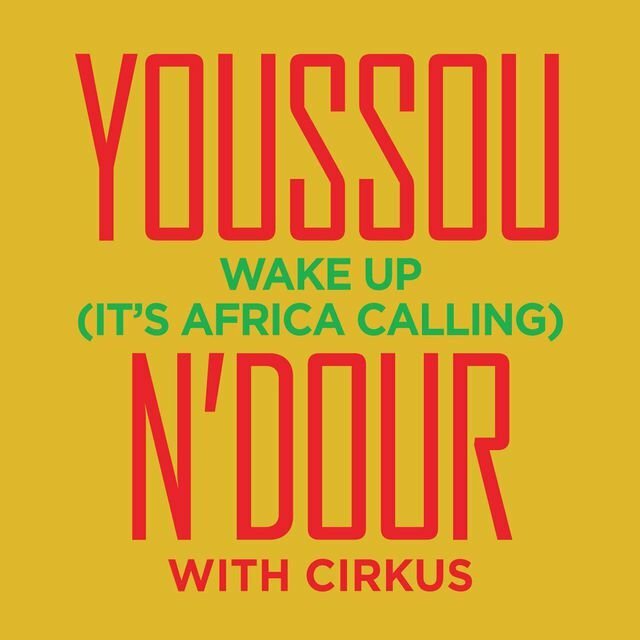 Upon signing with Spike Lee's Columbia-distributed 40 Acres & a Mule label, N'Dour scored a Grammy nomination in 1991 with his first effort for the label, Eyes Open. 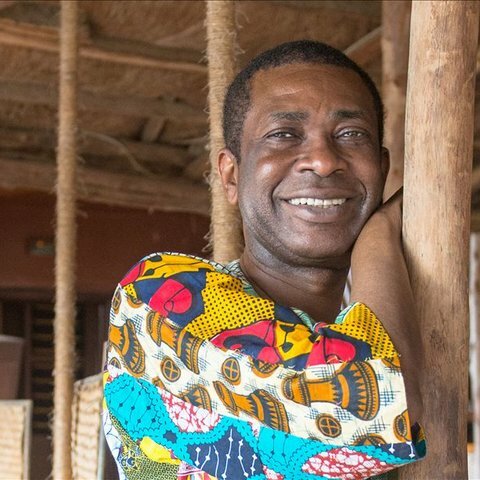 He continued to seek new outlets for his creativity, including an African opera that premiered at the Paris Opera in July 1993. 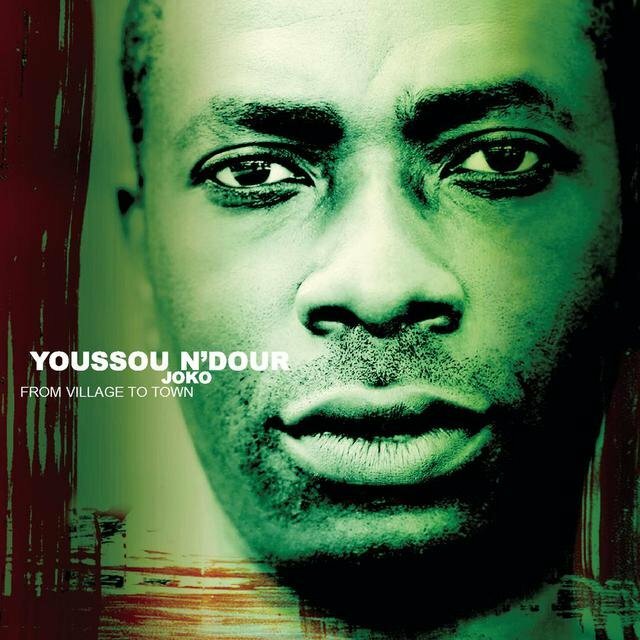 Recorded in Senegal, N'Dour's album The Guide, released in 1994, included his hit duet with Swedish-born vocalist Neneh Cherry, "Seven Seconds." 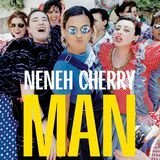 A steady stream of greatest-hits packages, reissues, singles, and even a few full-length records — including a handful on Nonesuch, 2002's Nothing's in Vain, 2004's Egypt, and 2007's Rokku Mi Rokka — poured out during the late '90s and into the next century, featuring N'Dour working with artists from Etoile de Dakar to Gabriel. 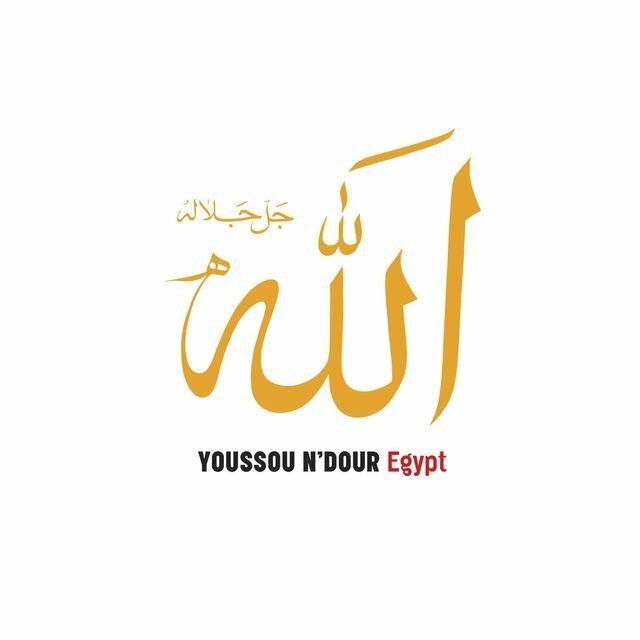 Egypt, which went on to win a Grammy, caused quite a cultural and political stir when it was released during the month of Ramadan. 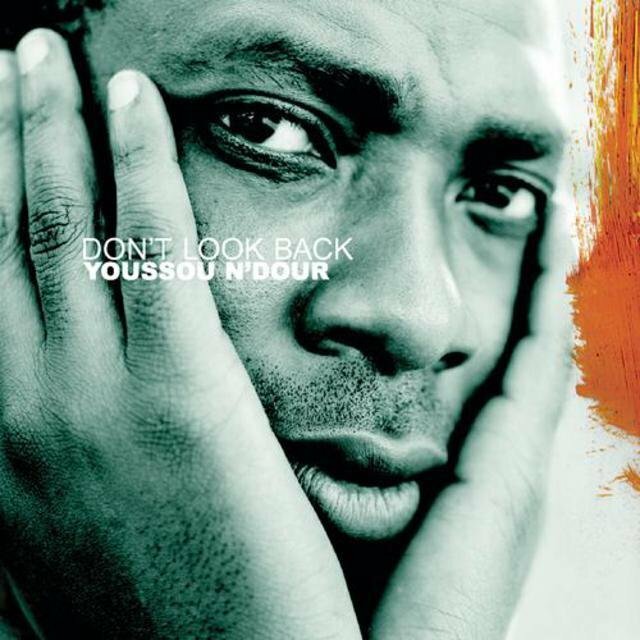 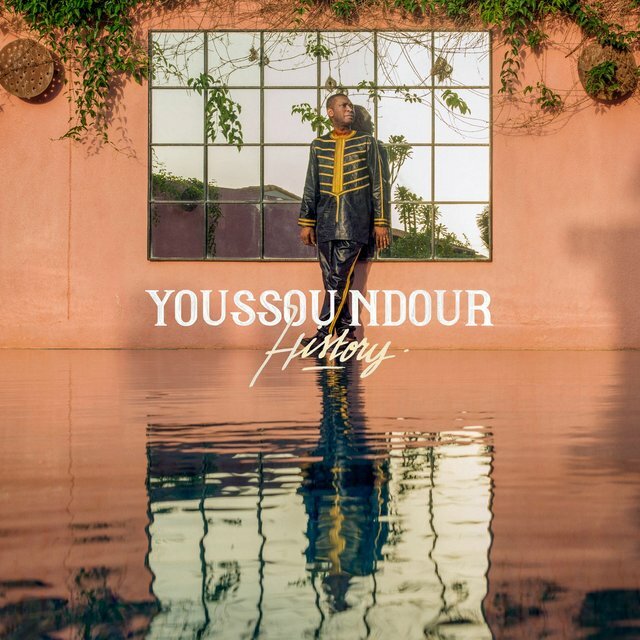 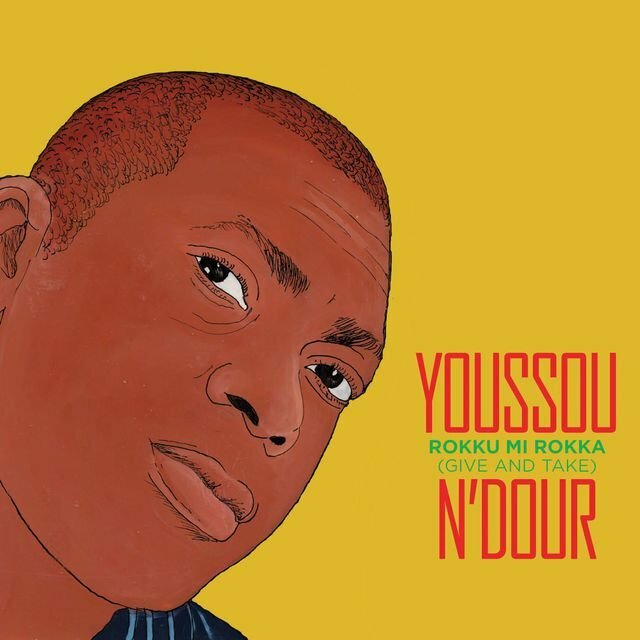 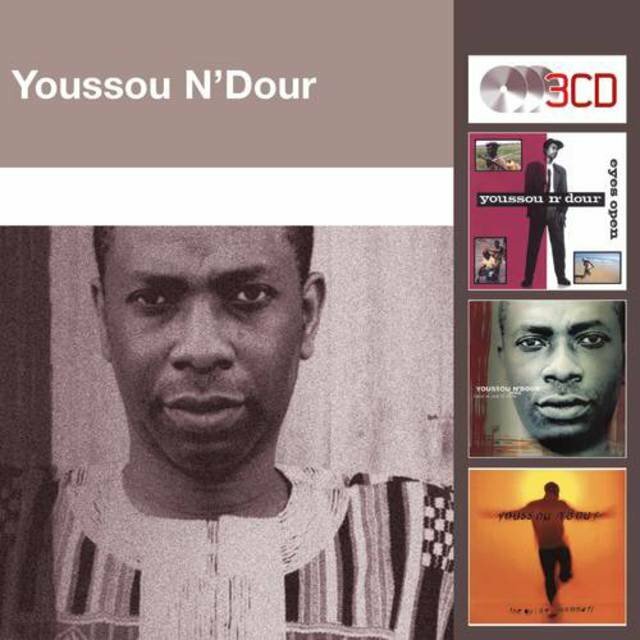 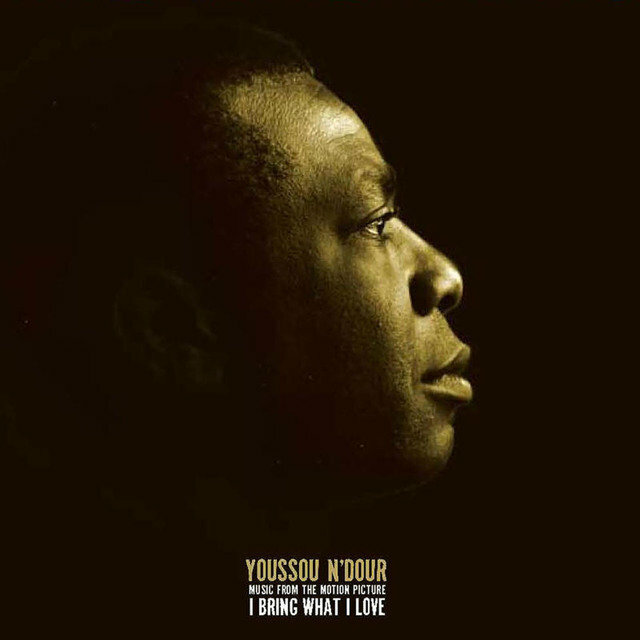 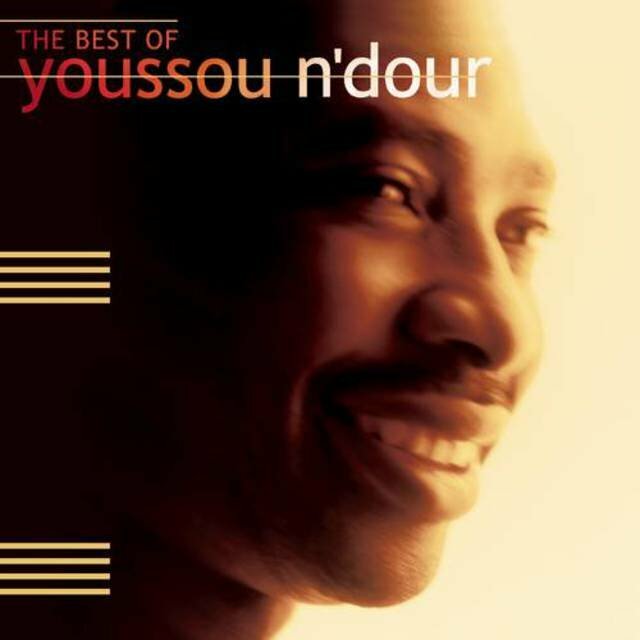 A documentary DVD centered around the whole affair, Youssou N'Dour: I Bring What I Love, appeared early in 2010 and included a biography of N'Dour's career as well as extensive concert footage and film of N'Dour working on the Egypt project. 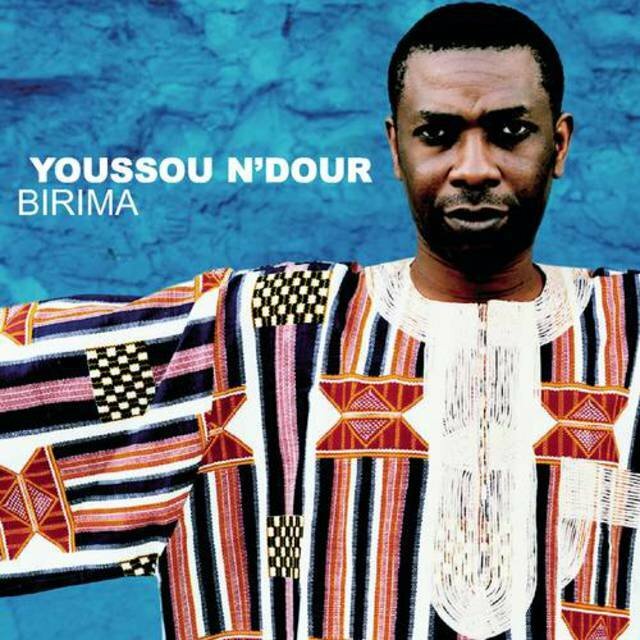 The following year, he was awarded an honorary doctoral degree in music from Yale University.